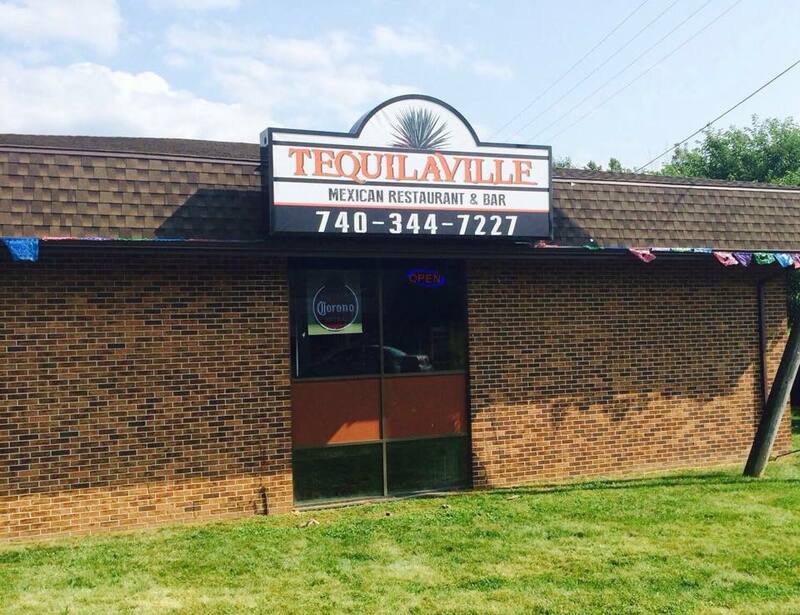 Tequilaville Mexican Restaurant & Bar opened July 2014 offering fresh food prepared daily. A spacious upstairs dining area, that includes a nice sized bar, is inviting and perfect for a relaxing dinner for two or a family gathering. A downstairs bar, perfect for special occassions, will open in the coming months. Maria Lopez, owner/manager, has acquired over 8 years of restaurant experience while working alongside her father who has over 20 years of experience.